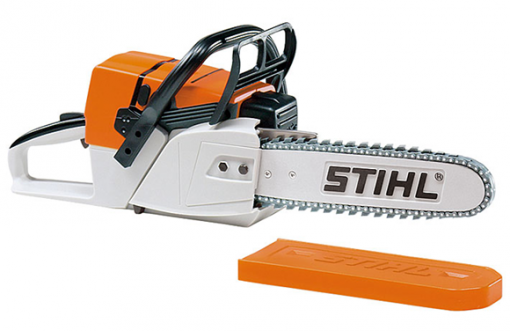 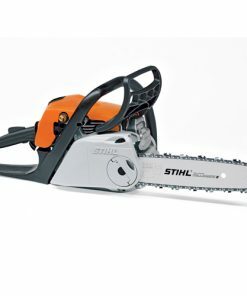 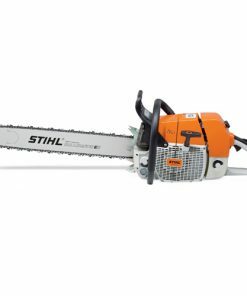 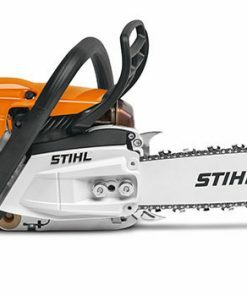 Stihl Children’s battery-operated toy chainsaw. 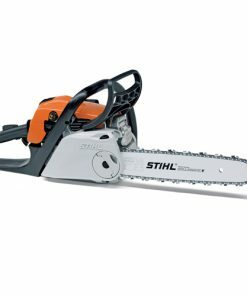 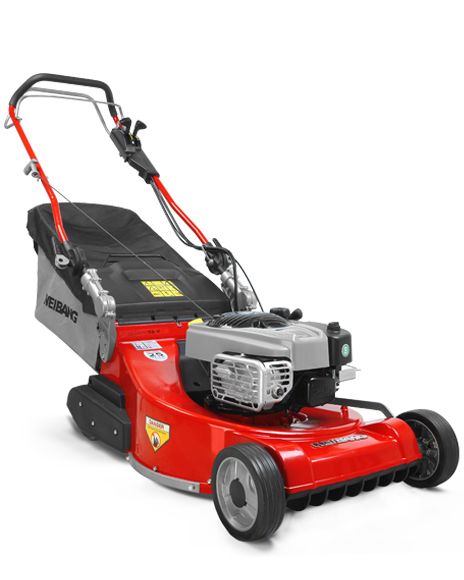 40cm, includes batteries. Suitable for chidren 3 years and over.